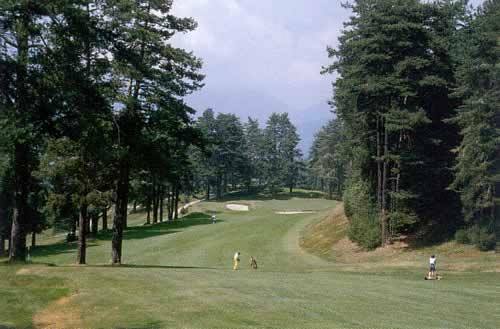 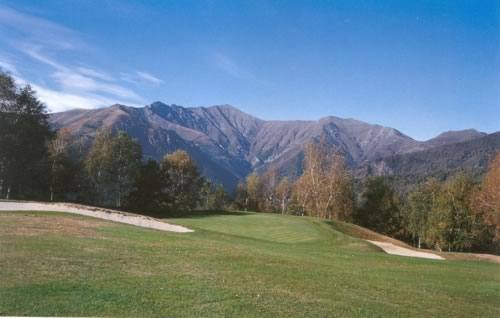 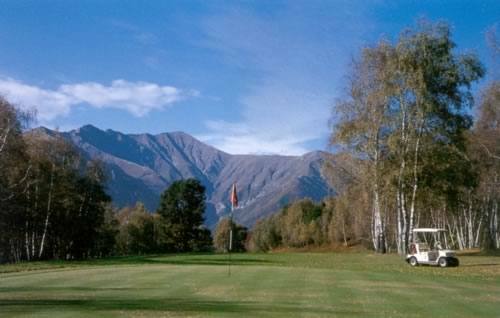 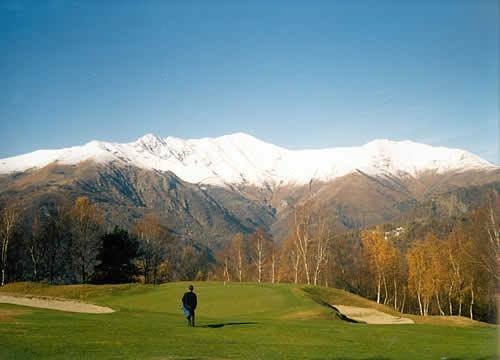 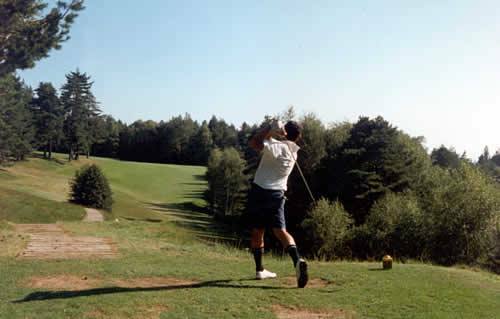 The Golf Premeno in Piandisole at the gateway of the Val Grande National Park is 1,000 metres asl and has marvellous views over Lake Maggiore and the district of Mount Rosa. 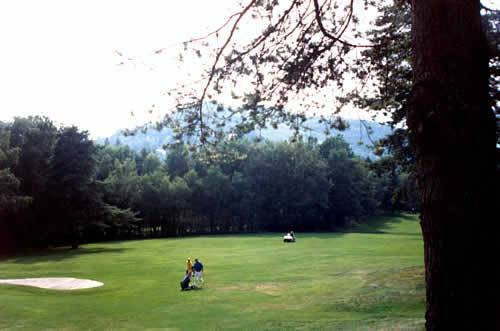 The complex was established in 1962 on the initiative of a group of holiday-makers in nearby Premeno. 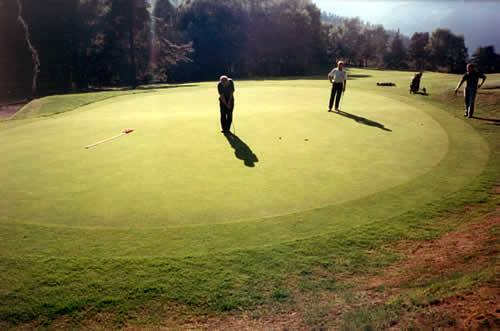 It still has a regulation 9-hole course with double greens. 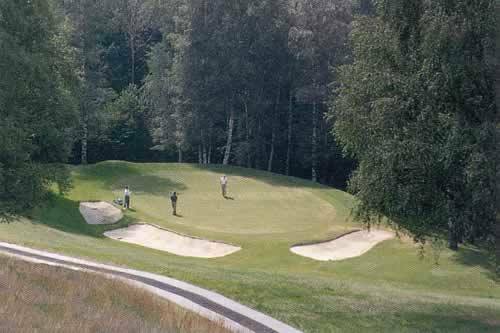 And there are also some peculiarities: hole 6 is an up-hill par 3, and hole 9 (the most difficult) is a 372-metre par 4 with a dog-leg. 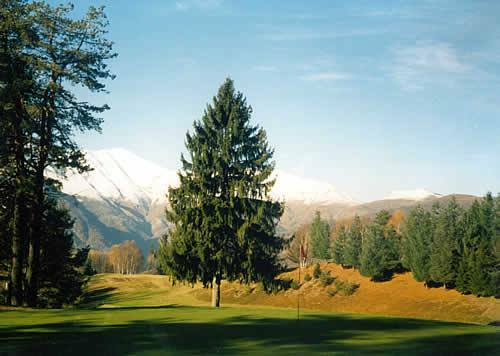 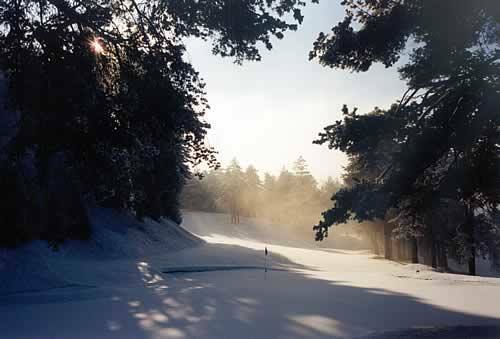 Each of the 9 holes has its risks with obstacles, bunkers, water, crevices and trees. 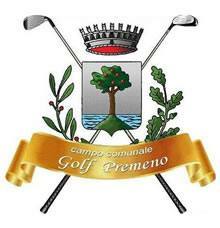 The calendar of events at Golf Premeno comprises many very important national competitions. 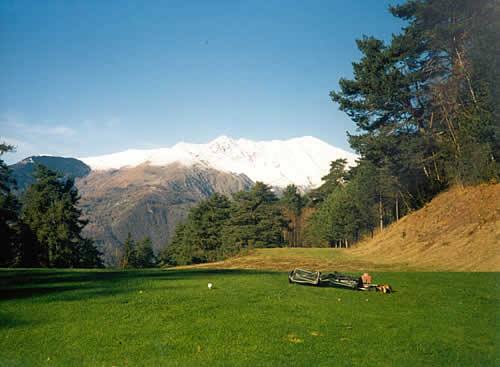 Hospitality and sportsmanship are the password at Piandisole for a magnificent day of golf on Lake Maggiore.